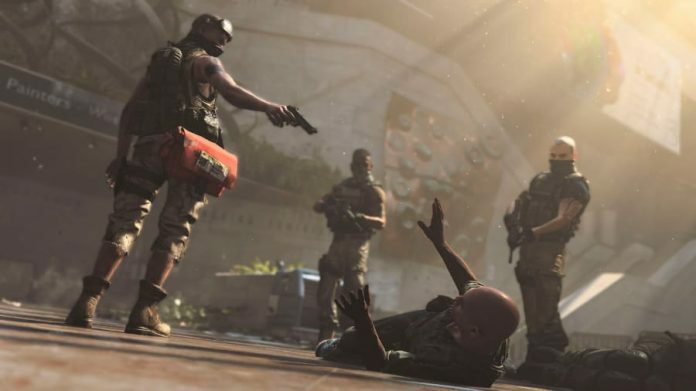 If you want to earn some money in The Division 2, bounties are the best way to do it. When you accept a bounty, you’re given a limited amount of time to reach a place on the map where one or more targets are currently positioned. 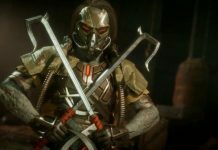 Upon arriving at the location the time limit will disappear, but be prepared for a fight as the foes you’re sent to eradicate are rarely pushovers. 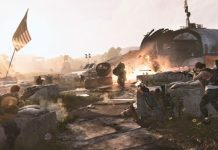 You’ll discover some bounties as you play The Division 2 by completing projects. It’s only once you’ve made some serious progress into the game’s story that bounties become freely available, though. To unlock bounties, you need to recruit Otis Sykes to your base of operations. 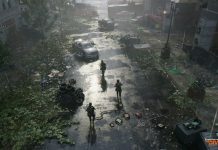 He’s the sixth person you recruit as you play through The Division 2‘s main missions, so expect to play the game for at least twenty hours before gaining access to him. Once you’ve recruited Otis by talking to him at the Campus settlement, you can find him on the first floor of the White House, next to the projects kiosk. 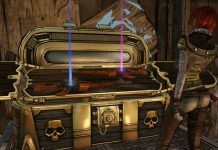 Interact with him and you’ll be able to see all the bounties that are available, and can choose which ones you want to tackle. 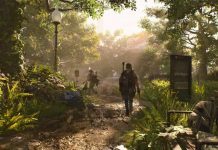 Be aware that bounties are one-shot affairs in The Division 2. If you try one and you die, that’s it. The bounty’s over. You failed. It can be problematic when trying to complete them solo, but get a team together and they become much more manageable.